Sian Edwards (formerly Price) is a professional show jumper based at Long Acre Farm near Bridgend in South Wales. Sian has represented Great Britain in two Nations Cup teams, winning gold in Bratislavia in 2005. She has competed in many international competitions both at home and abroad, her greatest successes coming with Rambo III and Step In Time II. Sian has been consistently in the top 5 ranked Welsh riders for the past 10 years and has also remained in the top 50 UK riders during this period. She won the national 6-year old championship at Scope in 2012 on Lucy Loo IV and previously owned Molly Malone, the top 6-year old at the Sunshine Tour in Vejer, Spain in 2010. Sian is passionate about competition but also enjoys producing young horses and schooling horses, allowing them to reach their full potential. 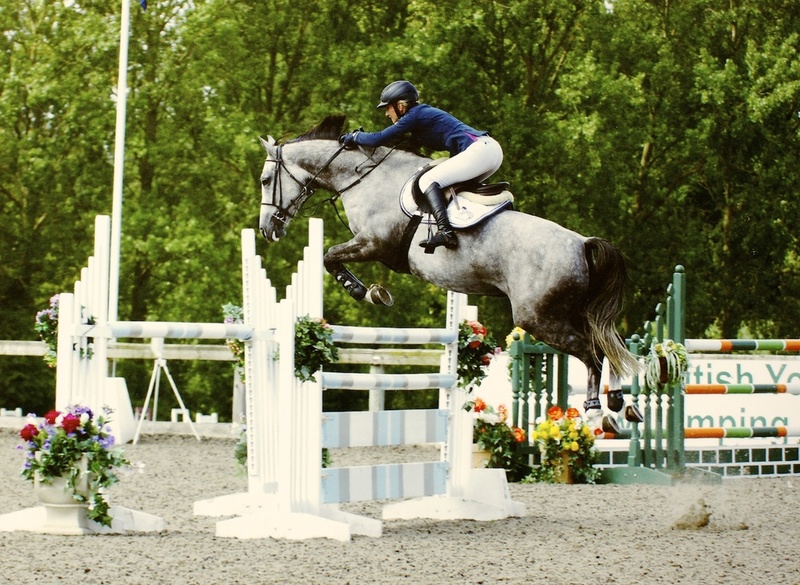 Sian is a level 2 BSJA accredited coach and is available for individual and group lessons, specialist coaching clinics, show preparation and full livery.